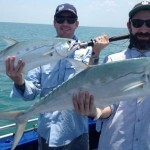 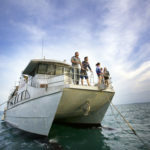 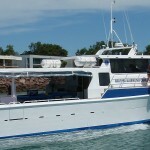 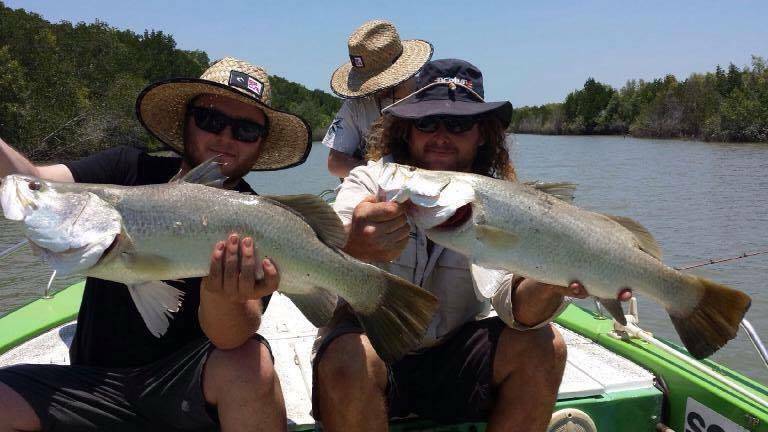 Twice the size of Sydney Harbour and populated by good numbers of Mud Crabs & Barramundi with just a little luck you could be feasting like a king on this Darwin Fishing Charter. 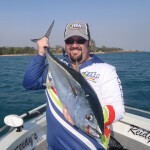 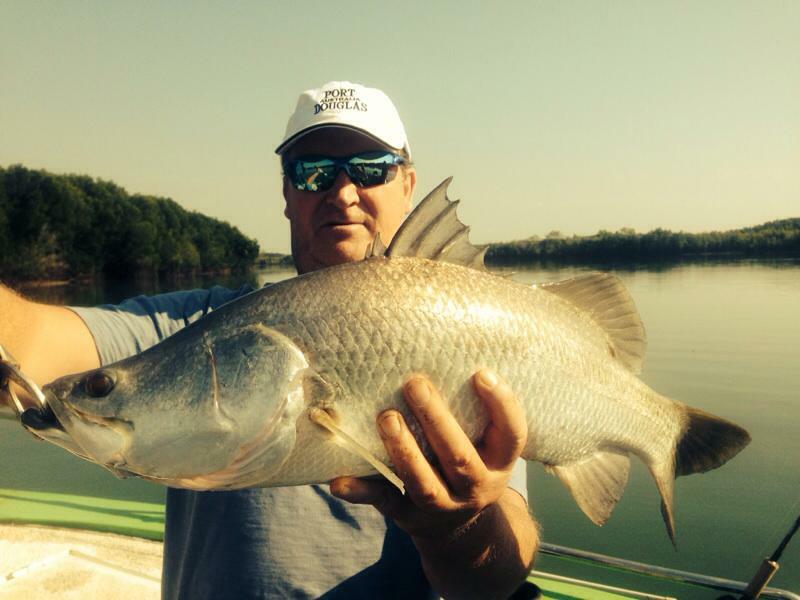 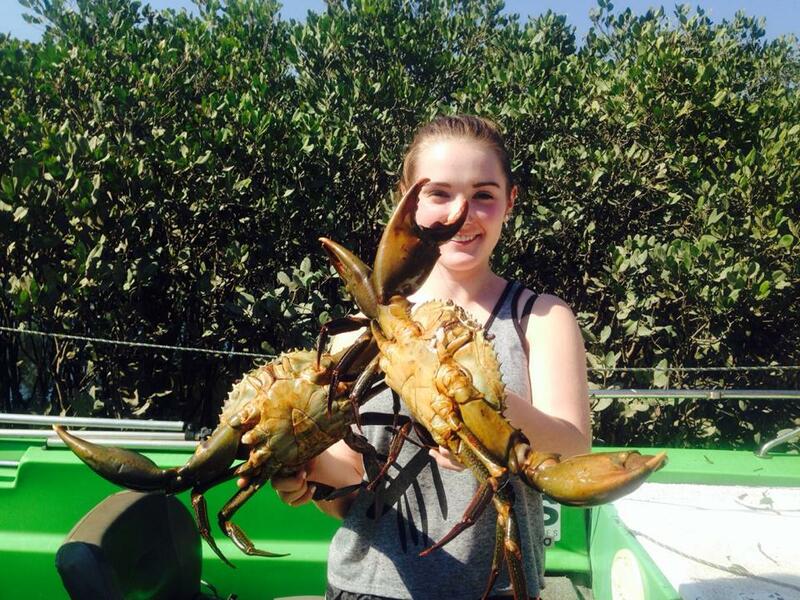 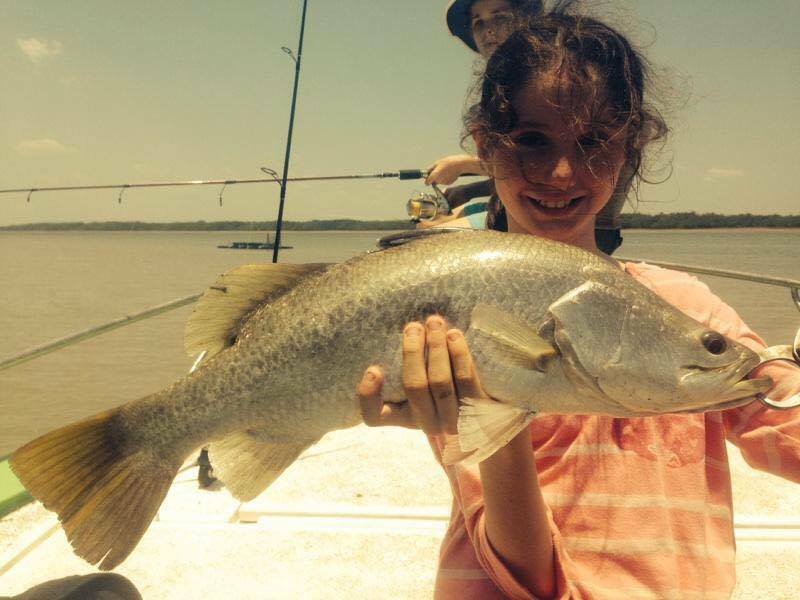 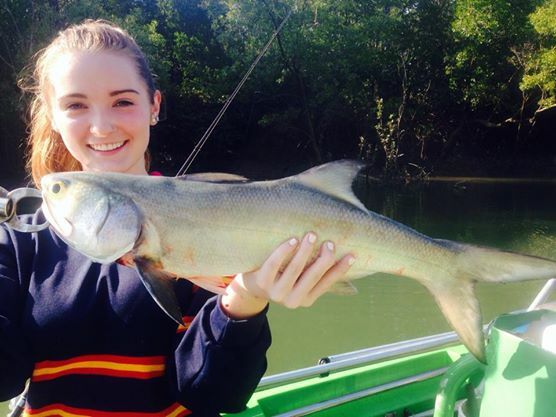 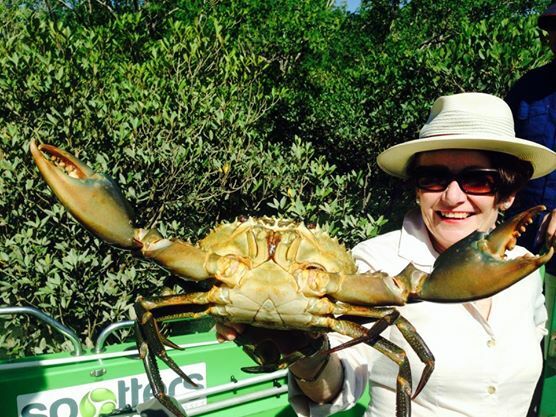 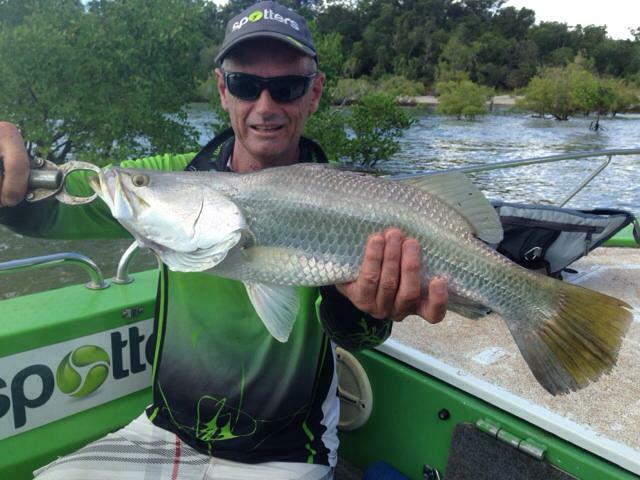 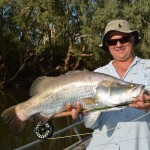 After you have spent some time strategically placing up to 10 crab pots in and around the far reaches of Darwin Harbours mangrove system, it’s then time to sit back enjoy the scenery and try your hand at a bit of Barra fishing. 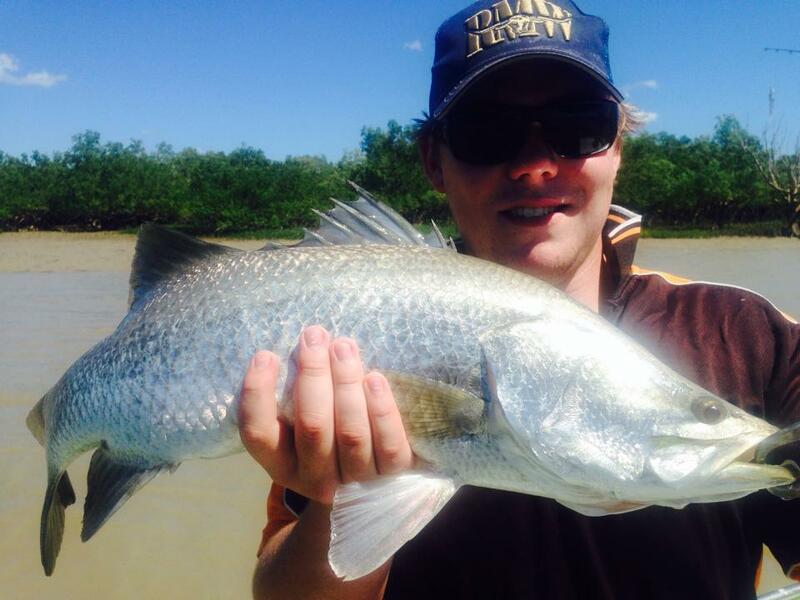 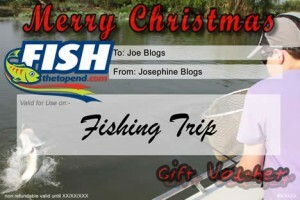 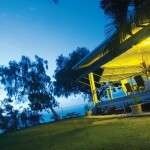 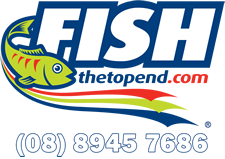 Mud Crabs, Barramundi ,Threadfin Salmon, Golden Snapper, Mangrove Jack.